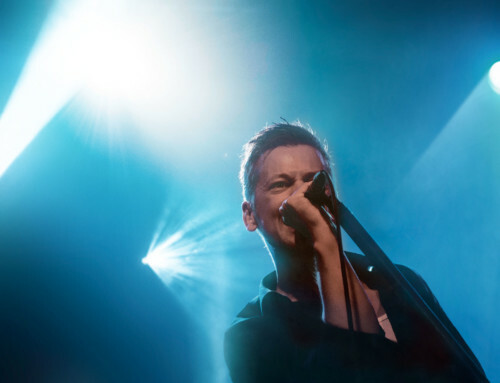 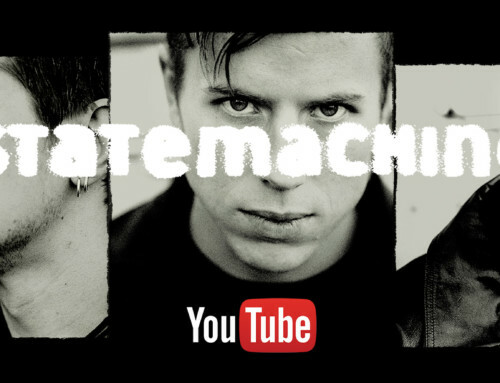 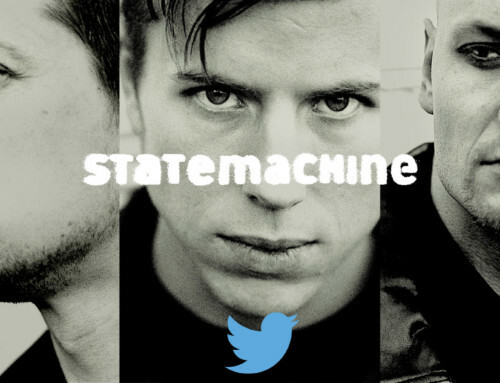 Not only did Statemachine win the award for Best Album with Short and Explosive at the Scandinavian Alternative Music Awards this past weekend, but also the award for Best Artist! 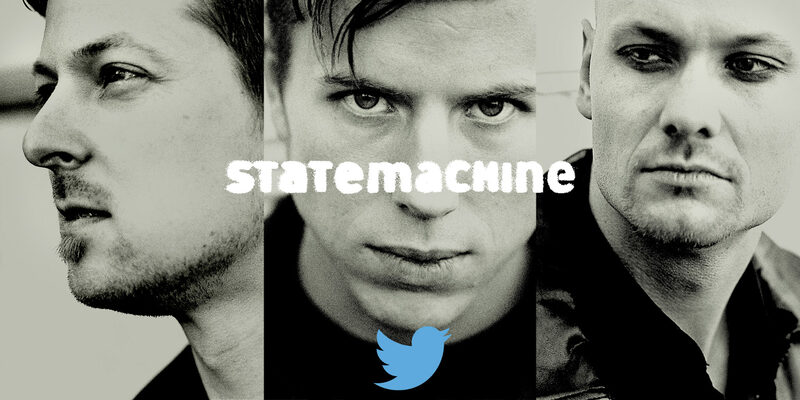 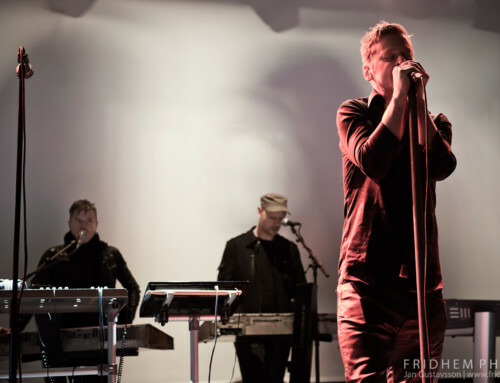 Statemachine was also nominated for Best Song with their single I’m Love. 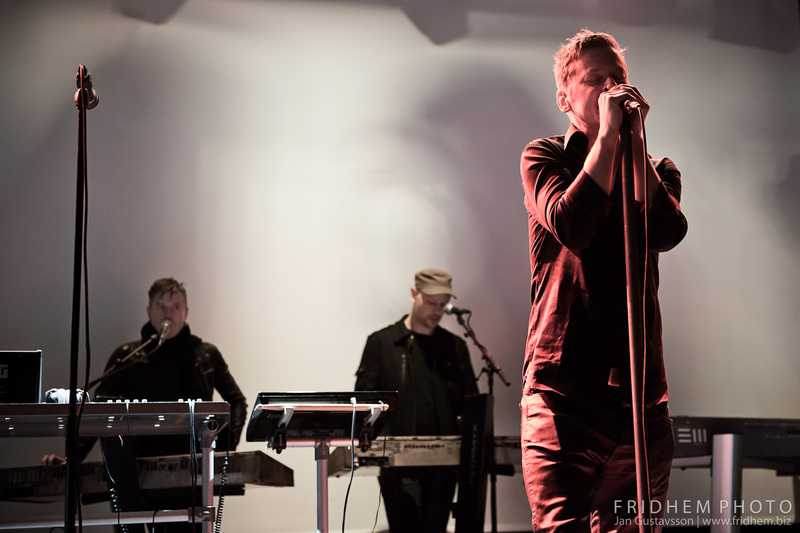 “It feels incredible. 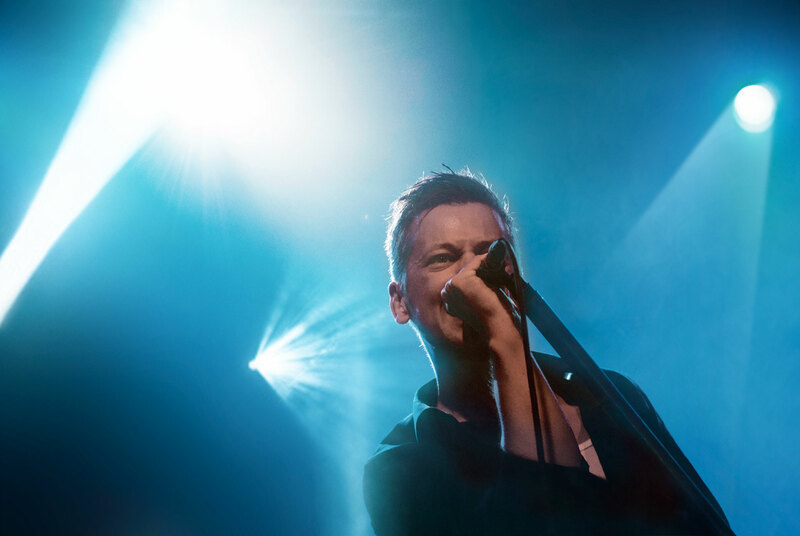 We’d like to thank all our fans and everyone who voted for us”, says frontman Mårten Kellerman with a big smile.